§6-11-105, 6-11-129, 6-17-201, 6-17-207, 6-17-807, 6-17-2203, 6-17-2301, 6-17-2402, and 6-17-2403. 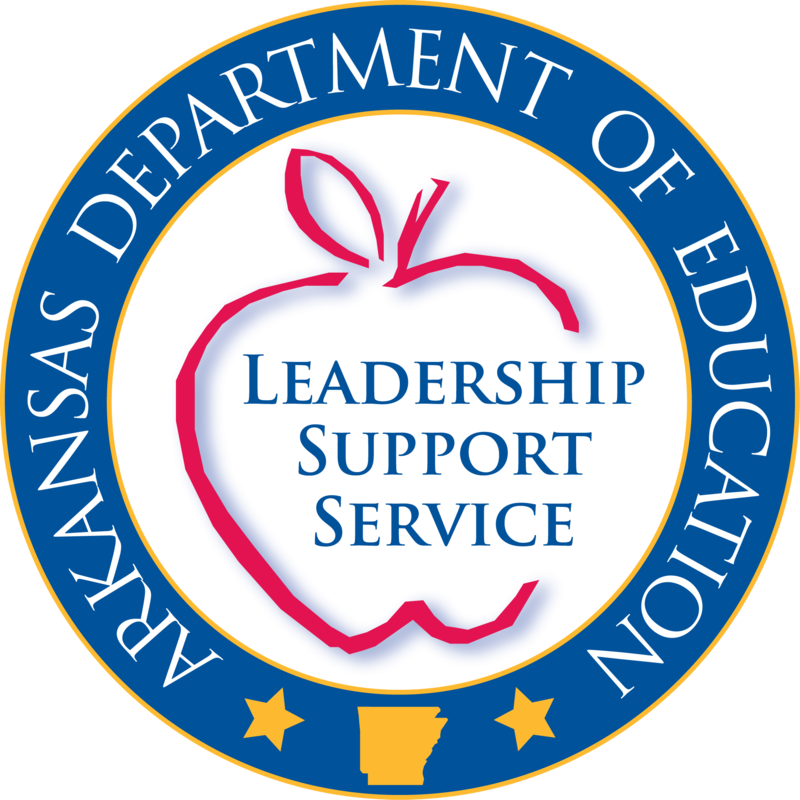 On May 8, 2014, the Arkansas State Board of Education gave final approval to the Rules Governing School District Requirements for Personnel Policies, Salary Schedules, Minimum Salaries, and Documents Posted to District Websites. These Rules are effective as of July 11, 2014. The Rules are attached to this memo and can be found at the Arkansas Department of Education's website at: www.arkansased.org It is recommended that when posting data to a district website, it be posted in a format such as Word, Excel, or PDF so that it is as user-friendly as possible. You can send to multiple receipients by adding a comma(,). To enable the Send E-mail button, please go through the ReCAPTCHA process below.